As a CIO becomes more comfortable with social media and being the face of their enterprise’s IT, it’s time to try more strategic uses of these connectivity tools. Besides using social media to collaborate with IT leaders around the world and stay on top of innovation, a CIO will find themselves among a sea of peers, ripe with talent. The only problem is, how do you actually reach them to fill your job vacancies? More recruiters are using social media than ever before. Jobvite’s 2015 Social Recruiting Survey found that 92 percent of businesses use social media to source talent. Social media has become such a ubiquitous tool in recruiting, Jobvite renamed their survey to encompass the state of recruiting as a whole — now called, the Recruiter Nation Survey. That means it’s time you put social media to regular use. If that’s not enough to compel you to adopt the tool, consider this: 73 percent of recruiters successfully hired someone via social media. 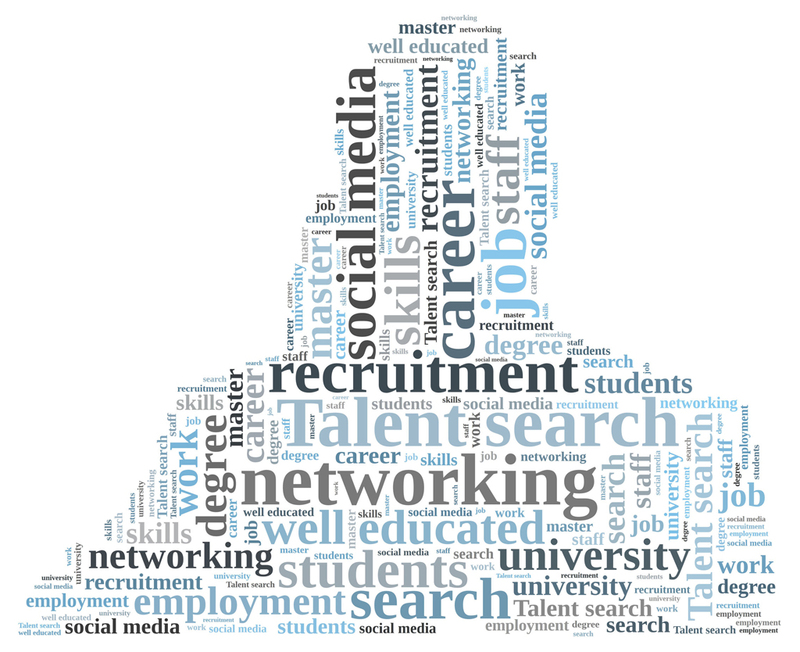 The top channels for finding candidates are LinkedIn (87 percent), Facebook (55 percent), and Twitter (47 percent). Recruiters are certainly casting a wide net. With so much amplification of job openings, there must be a flood of applications coming through, right? Not quite. Why is IT in particular finding it difficult to find talent? Part of it may be lack of CIO social visibility. If CIOs aren’t promoting innovation in their own industry on social media, there is less engagement and interest. With less engagement comes a smaller audience. A smaller audience means fewer prospective candidates. It’s a self-perpetuating cycle. Another reason for the shortage is unfamiliarity with the tools. If you know how to use social media for its strengths, you can effectively target and reach a specific audience. So how can CIOs get creative with talent searches? Try posting new tech news, championing innovators, and engaging with your audience. Your growing following will be full of prospective talent. If they know that you’re on top of the latest and greatest, they’ll feel more confident in you as a potential employer. A paid LinkedIn account gives you more insights into hopeful candidates and access to InMail for direct correspondence. You’ll be able to search members by exact criteria and approach them personally about a potential role they might fit. Putting some paid media behind your job postings can help them reach your intended audience on a PPC (pay per click) model. Specify location, skillset, and needed experience to target your ads to the candidates that fit your criteria. This isn’t just a duty of a CIO. The entire IT team should be talking about your enterprise’s advancements, news, and products. Sharing industry news is important, but generating awareness about your company is crucial to get potential candidates interested. This is a free approach that brings people to you. But keep in mind, you can also reach out to peers directly. HR shouldn’t be the only ones actively recruiting. Nobody likes to receive spam. Don’t put your job vacancy on blast every hour until it’s filled. Use your growing knowledge of social media to create a community around you. Target your audience with these tactics, tout the perks of your company, and engage. Your best candidates will come from referrals within this community. These are just a few of many tactics CIOs can use to address their shortage of prospective IT candidates. I’d love to hear your thoughts on the benefits of social recruiting to CIOs, and the solutions you’ve used to increase your IT candidate pool. Leave your comments below or continue the conversation on Twitter @jen_aust and on LinkedIn at www.linkedin.com/in/jenniferaust.